A native Washingtonian Reone Brown has been selling Real Estate since 2007. She has complete advanced Studies at the Graduate Realtor Institute, and achieved the GRI professional designation. With this designation Reone Brown has developed a solid foundation of knowledge and skills to navigate the current real estate climate in many areas of real estate to better serve and protect her clients. She is licensed in DC and Maryland. Reone Brown enjoys working with both Buyers and Sellers, whether they are buying their first home, or selling their fifth home. Because of her good visual memory and appreciation of diversity, Reone enjoys selling property in every neighborhood in the Washington Metropolitan area. Reone Brown’s service to the public is by providing free Homebuyer Seminars. She is also a requested speaker for the Home Purchase Assistance Program (HPAP). She is a strong believer of the “pay it forward” concept. 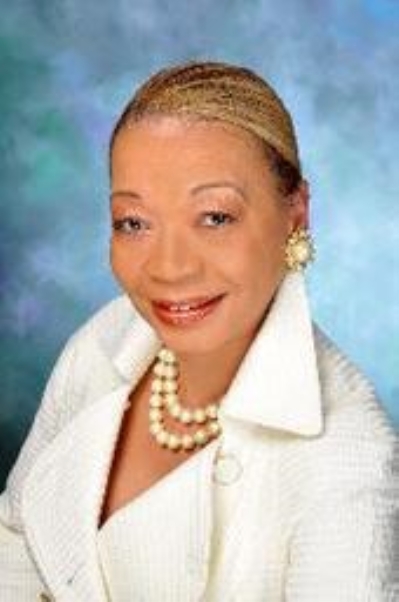 In 2010, Reone Brown was appointed to the Board of Directors for the Washington Real Estate Brokers Association. These are the credentials to look for in a Realtor. Don’t you deserve the best!